Established for over 30 years we’re a family run business that offer quality used cars at competitive prices in Wrexham, Clwyd. Welcome to Checkpoint Specialist Cars, we are based in Llay, North Wales, which is situated between Chester and Wrexham - conveniently only 15 minutes from Chester City or Wrexham train stations - we are always happy to pick you up for a pre-arranged appointment. As an independent, family owned company - with over 35 years in business we take pride in both initial sales and expert after care, we always put the customer first and are consistently recommended by friends and family allowing us to grow from strength to strength. 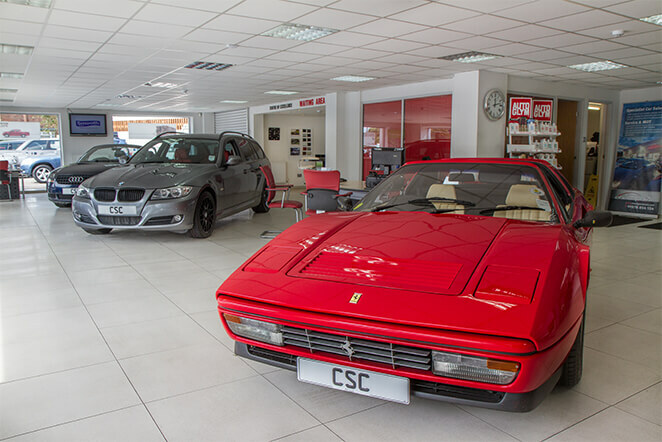 The combination of the quality of our vehicles and exceptional standard of service makes us confident that we can provide you with the car and after sales care that you demand.